Great response rates. Friction-free surveys. It’s time to stop interrupting customers with links to long form surveys. Make it easy and engaging. When a recipient clicks an icon, their response is immediately recorded. 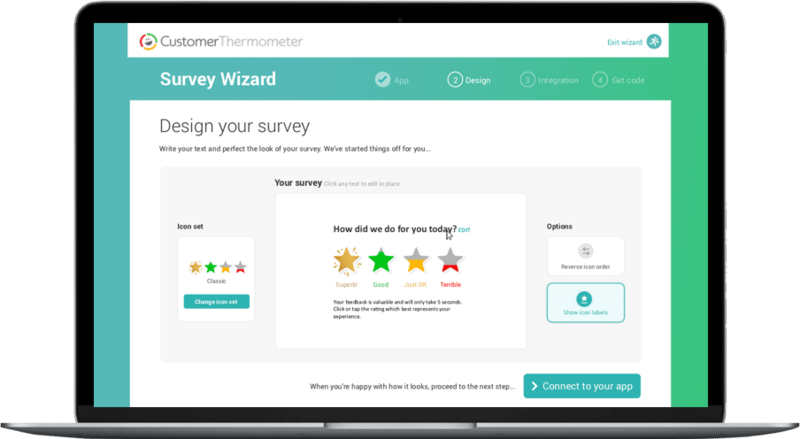 Embed Customer Thermometer 1-click surveys into emails you already send, or use our sending tool. Either way, no developers are required and you can be up and running in under 10 minutes. Know instantly who is happy and who is not. Get Slack and email alerts about issues in real time and act immediately. See responses and comments by team, region, agent… anything! It’s time to stop interrupting customers with links to long form surveys. Make it easier for your customers to tell you how they feel. When a recipient clicks an icon, their response is immediately recorded. platform tracks real time feedback. Know instantly who is happy and who is not. Be alerted in real time to issues so you can act immediately. See responses and comments by team, region, agent… anything!. 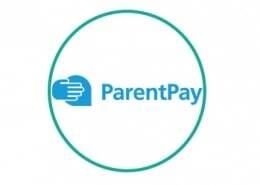 Hundreds of integrations. Ranging from enterprise class to point solutions. Great for regular pulse polling, internally or externally. 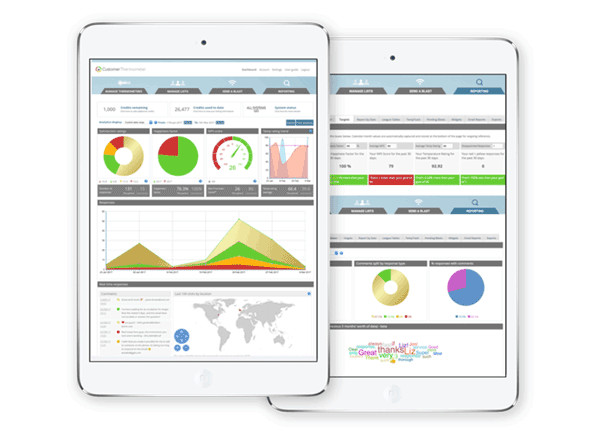 Use us with ticketing, support, success or CRM apps. Great for regular feedback without centralized systems. Experience what it’s like to receive a customer satisfaction survey you don’t want to delete. 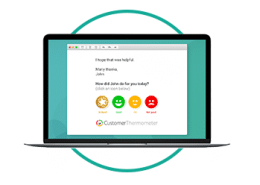 Send an Email Thermometer to yourself using the box below. Don’t forget to click a response! 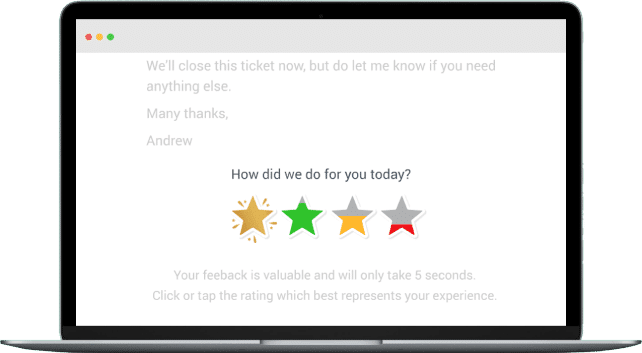 Our popular one-click feedback email survey solution lets your customers tell you what they think about your business, products, service levels and more, in an instant. As a result you benefit from better response rates, truly relevant data and deep, accurate business insights. 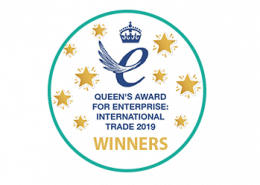 Happy customers are marketing gold dust. They talk about you in glowing terms, they tell their friends, family and colleagues, they buy more from you, and they buy more frequently than people who feel neutral or less than happy. The happier your customers feel, the more likely they are to become advocates. And advocates are your most precious customers of all. They’re the people who practically sell your wares for you thanks to their positive feelings and enthusiasm. Having said all that, it doesn’t take much to transform a loyal advocate into someone who runs straight into the arms of a competitor. A sharp reduction in levels of customer satisfaction indicates something has gone wrong, giving you the early warning signal you need to fix things. 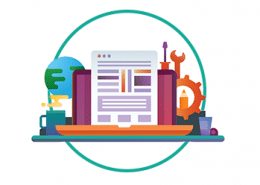 You can even harness our software to compare recent satisfaction levels with past satisfactory scores, identifying individuals who are unhappy enough to consider leaving you in favor of a competitor. 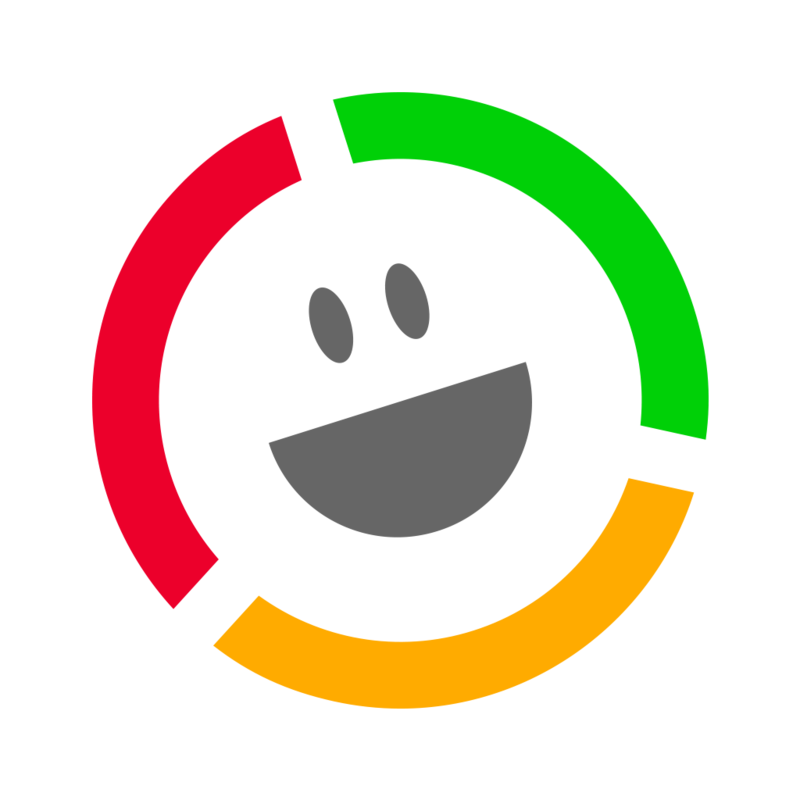 Tracking customer satisfaction and benchmarking it against competing businesses in your sector via a proven Customer Satisfaction Survey app also helps you pin down exactly how you compare with competitors, and know whether you face the risk of a mass defection. You can read the full Case Study here and explore more real-life case studies here. Click here to take the next step, setup a free trial account and check out our simple survey system for yourself. Alternatively, you might like to click here to see how our survey software works. Or, if you have any questions, feel free to contact us. We’ll be happy to help.